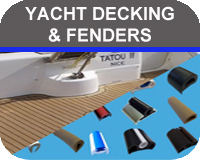 Chandleries from the UK, European and International boat parts, yacht accessories and marine supplies from the USA. 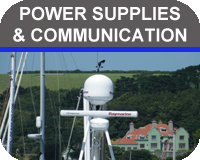 Our UK, European and International chandlery guide to sailing, boating, yachting, watersports and leisure on the water. 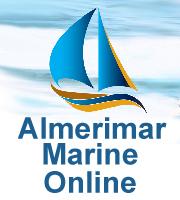 Find information about boat and yacht dealers, yacht and boat maintenance, boat furniture makers, chartering a yacht, boat trailers and yacht transportation, places to visit on a boat and how to get there. 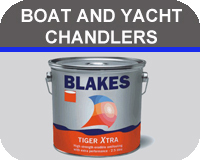 Uncover the products and services they provide in your area, contact them direct by telephone, send an enquiry or visit their website directly from Boat Chandlers Guide. 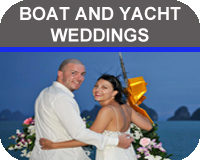 From boats for sale in Cornwall to boat weddings in Phuket. 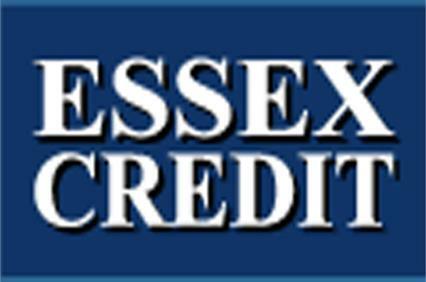 This website is constantly updated so if you know a business that should be featured then let us know or if you need assistance click here and tells us, we�re here to help you. 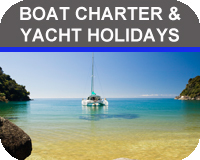 Skippered charter or bareboat charter these companies will arrange and manage the whole process for you. 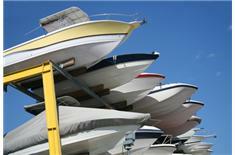 Do you need to find information about where to buy or sell a boat or yacht? 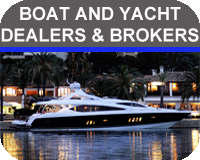 Using a boat dealer or yacht broker can be a hassle free way of selling or buying a boat. 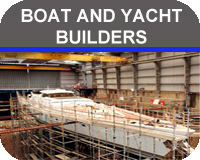 From wooden boats, fishing boats and house boats to motor cruisers, sailing yachts and superyachts. 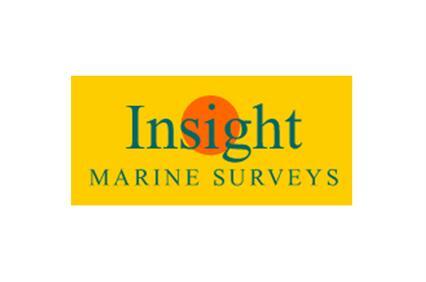 Benefit from their knowledge and expertise to either find the right vessel to suit your pocket or the quickest way to market if you are selling. 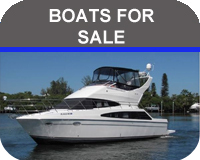 �I want a boat but I can�t afford it�! Or maybe you can�. 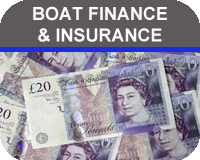 Compare boat loans and finance to unleash the purse strings a little and uncover that purchasing a boat or yacht may not be so out of reach, boat mortgages are taking off. 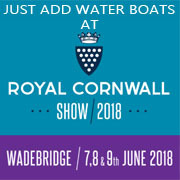 Where can store my boat? 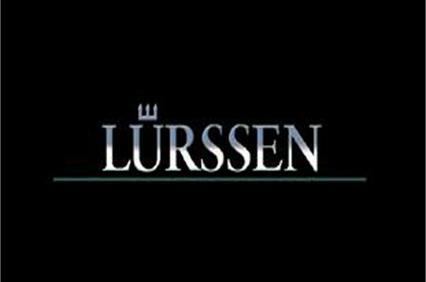 The cheapest place is on your own property, if you�re allowed. 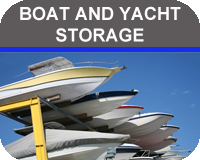 Otherwise secure storage solutions from uncovered areas to dry stack storage for your boat at marinas or in land. 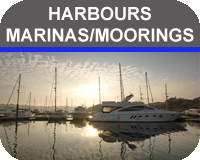 Look for specialist companies who buy or sell moorings for your yacht using our search categories. Places to visit: such as waterside pubs, inns, and restaurants. 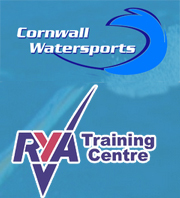 A new category added to reveal handy boating stop-offs to visit whilst out on the water. 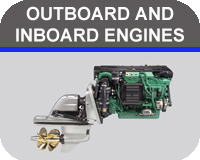 So you require a widget for your yacht? 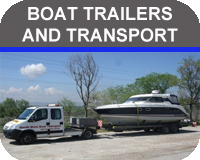 Most boat and yacht chandlers have an online presence which makes ordering boat accessories and spares unconditional to a chandlery�s location, however boaty people like window shopping too which makes room for the chandlery shops. 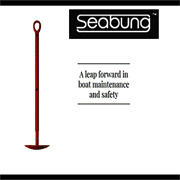 These are in your reach using our easy to use search facility. 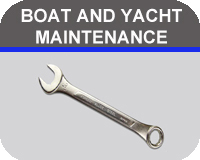 In our experience there is almost always something that needs adding, fixing or improving whether boat communication and navigation, boat fishing, boat and marine electrics, marine water system improvements, keeping up with boat safety and boat security requirements or just getting it cleaned or renovated. 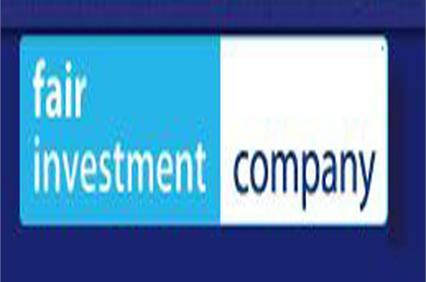 Click on the categories to the left of the page to help find that product or service you need. Planning to get married? 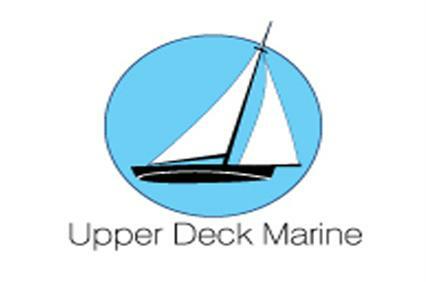 Be the talk of the town and get hitched at sea. 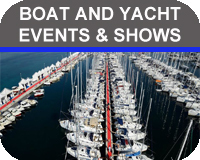 Boat or yacht weddings can be the icing on the cake for the big day by providing seductive scenery, stunning locations and unforgettable memories. And let�s face it getting married at sea can combine your honeymoon too, so you can haul anchor and set sail into the sunset to start your new life together. 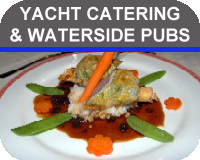 Can�t cook, won�t cook on a boat? 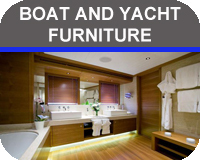 Well there are yacht catering companies to help you out. 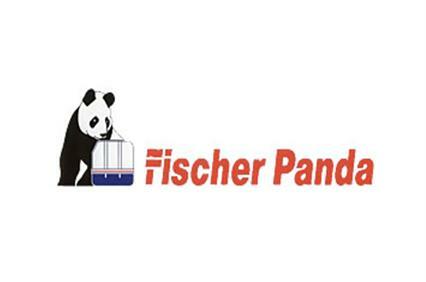 From simple packed lunches to full catering facilities including staff for on board food preparation. Whether it is a wedding, funeral, special occasion, film shoot or you would simply like a romantic dinner for two, then these companies can satisfy your culinary delights. 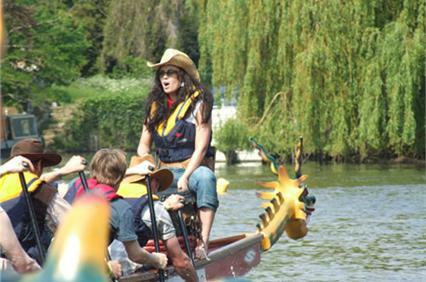 A great way to achieve team building for your company is Dragon Boat Racing. 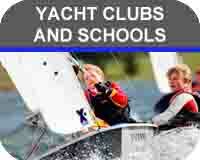 Become involved with village regattas and enjoy the celebrations. 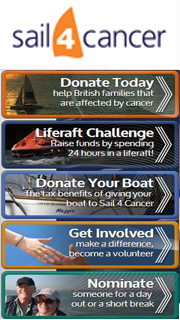 Fund raising events for your chosen charity, there is so much going on. 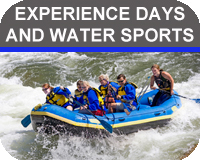 For explosive enjoyment try out a new water sport to get the blood pumping from waterskiing to jet skiing, paddle boarding to surfing. A great gift for a birthday or Christmas. 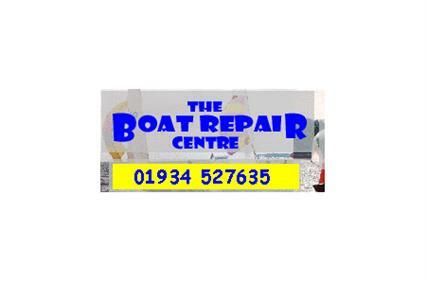 Promoting boating and marine businesses is what we do best. 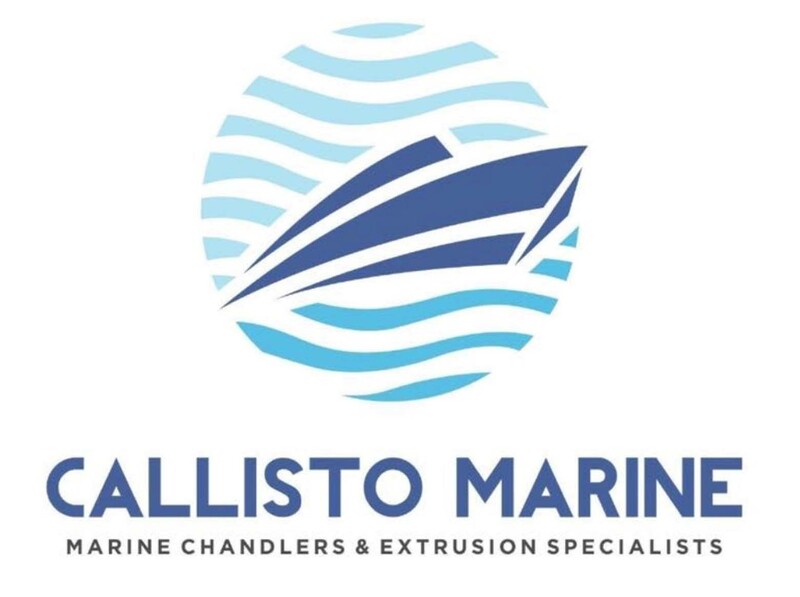 Whether you�re a sailing club, boat builder, a boat and yacht chandlery, a boat or yacht charter company, selling marine accessories, a boat or yacht catering company or arranging gig racing, kayak, dingy and canoe sales, house boats, powerboats, catamarans or making boat covers we can help with your corporate marketing to further expose your business profile by advertising on the Boat Chandlers Guide. 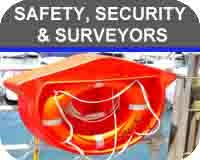 Boat storage solutions offering long or short term secure storage for your boat often with electricity and water facilities at hand.